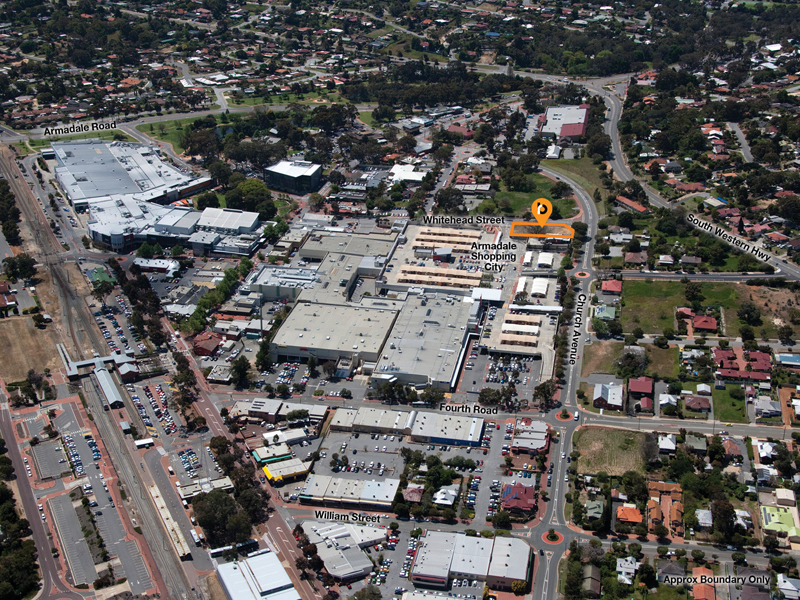 Burgess Rawson are pleased to present to the market for sale this fantastic corner site in the heart of the Armadale shopping precinct. 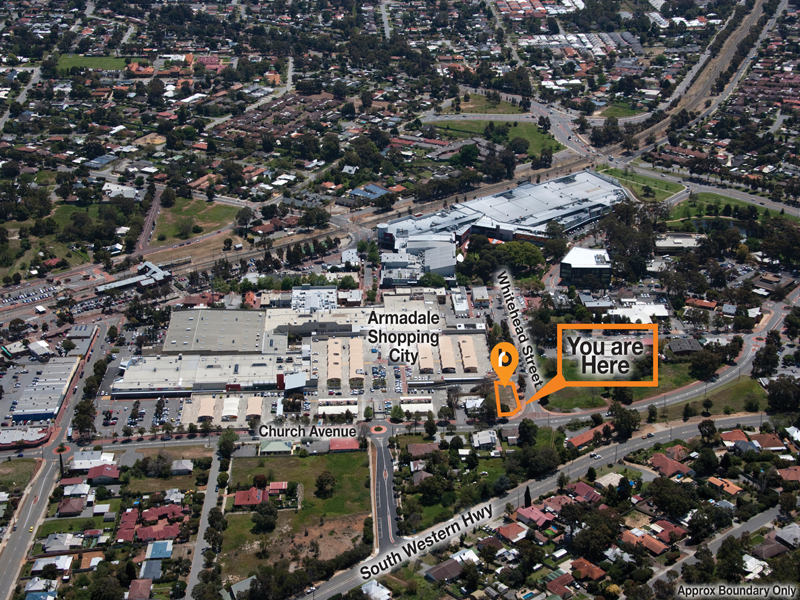 This 1,296sqm* green title lot is located at the entrance of the Armadale Shopping City Centre and offers owner occupiers, investors and developers alike the chance to develop within the City of Armadale’s “City Centre”. 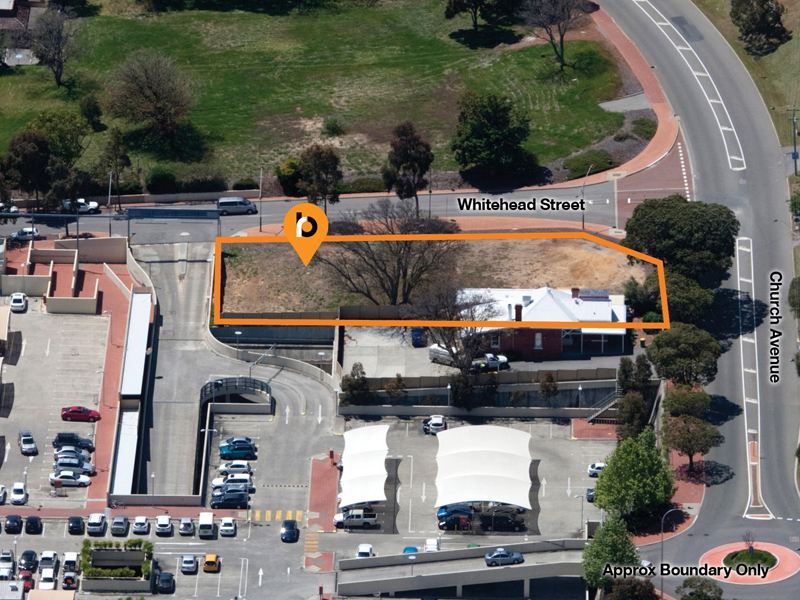 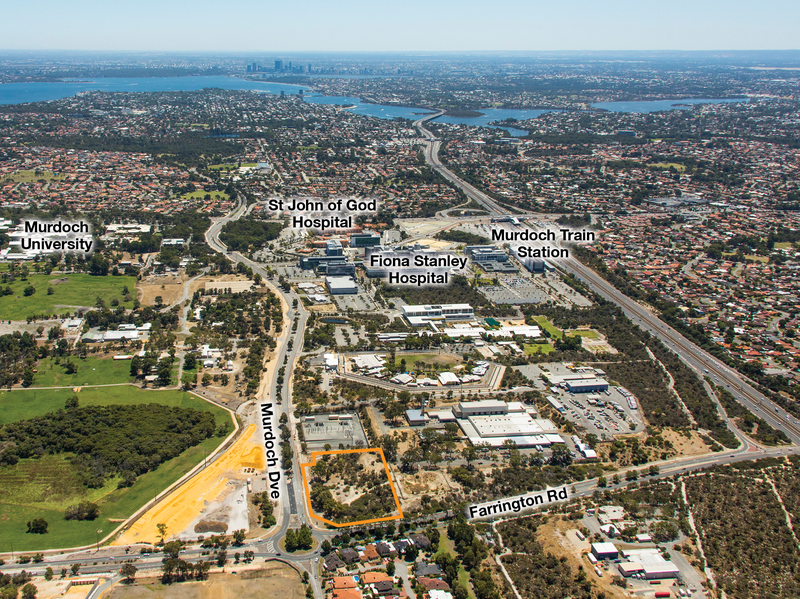 The property is zoned “Strategic Regional Centre/R-AC3” under the Local Town Planning Scheme. 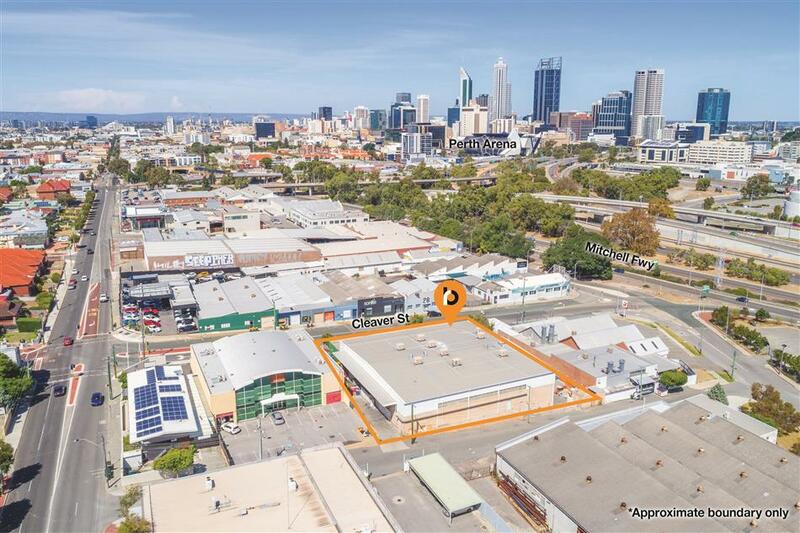 The zoning is very flexible and allows for a variety of potential use’s. 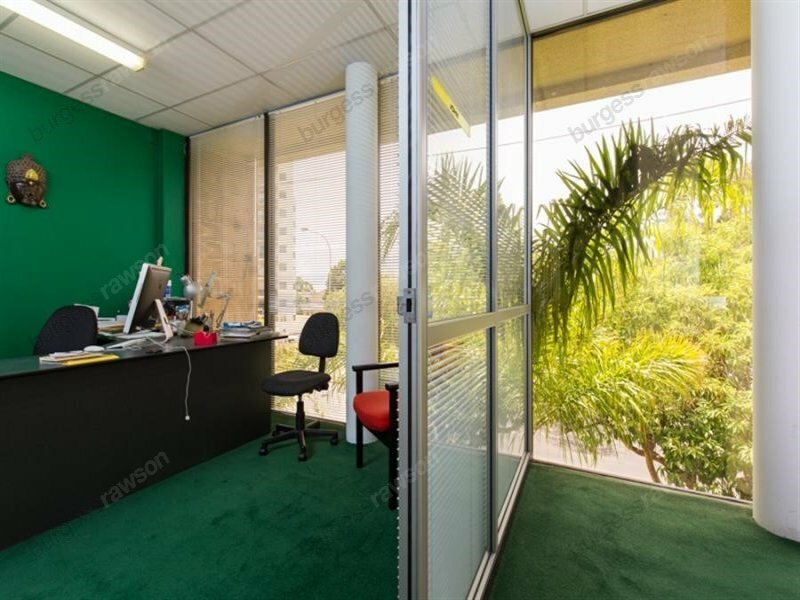 The Sellers are registered for GST and the sale of the property is a taxable supply and GST will be payable on the purchase price at settlement.